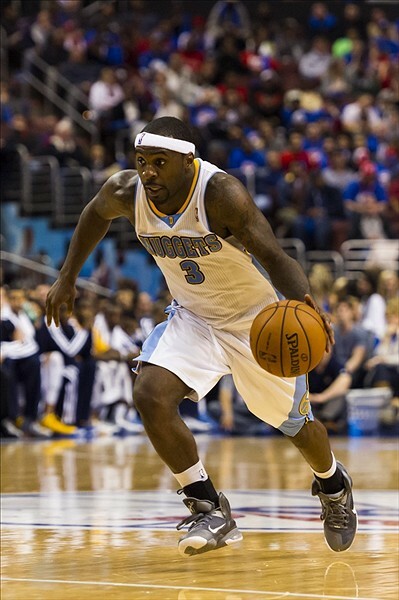 With one fourth of the 2012-13 NBA Season behind us, it’s time to take a look at what other NBA players wear Nike LeBron shoes these days. 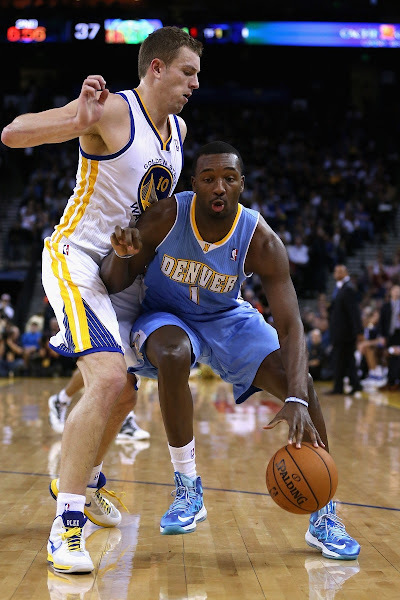 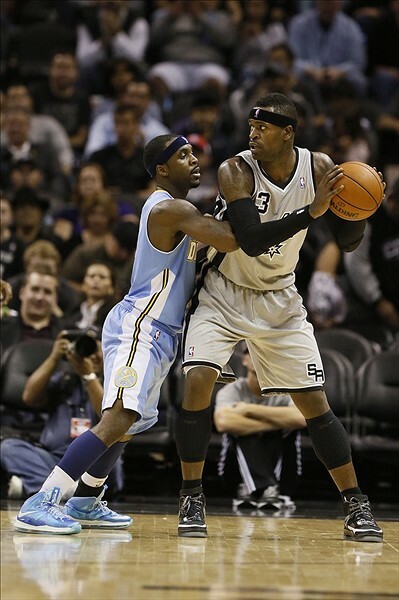 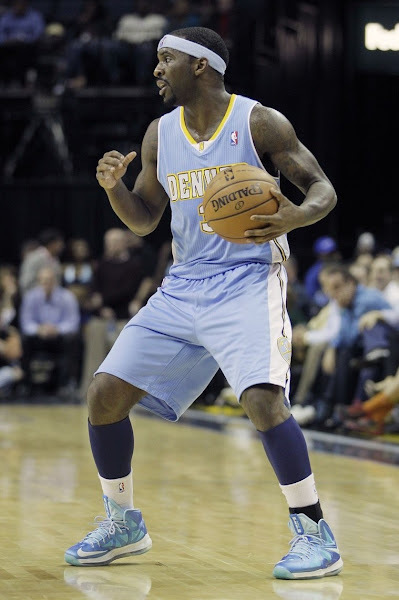 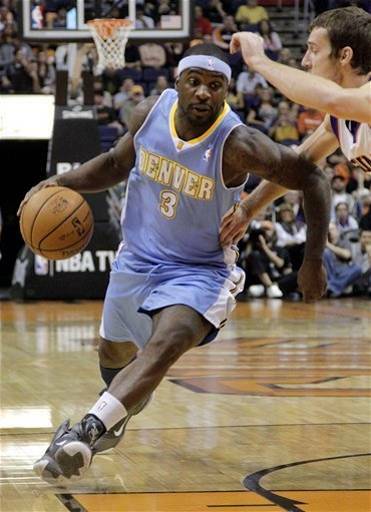 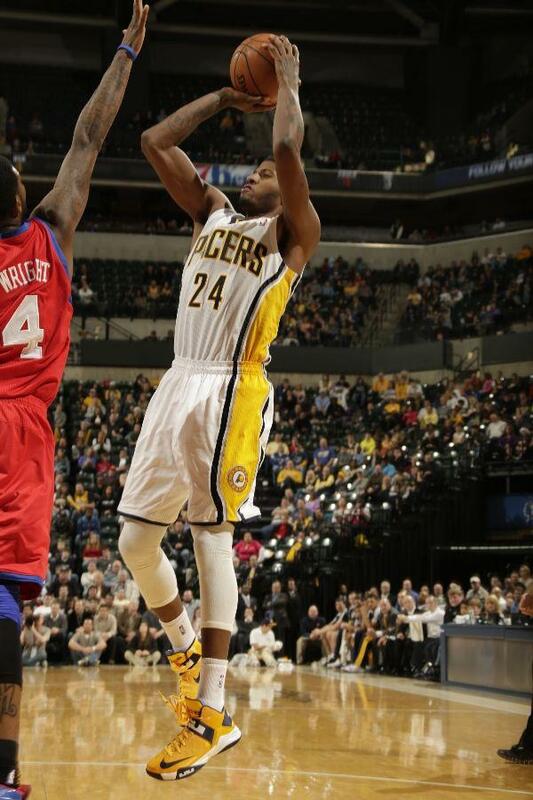 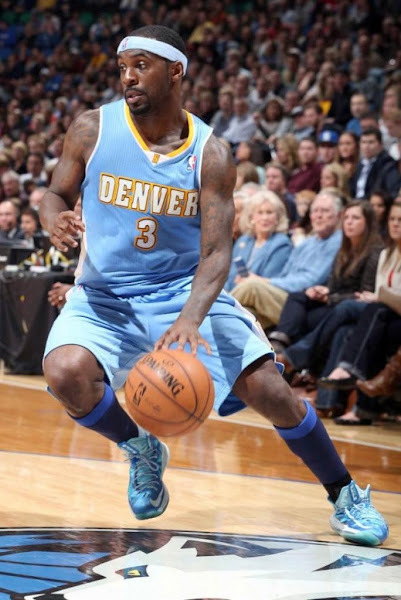 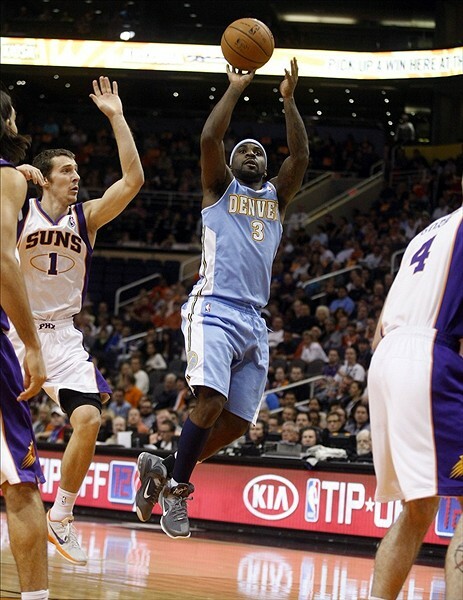 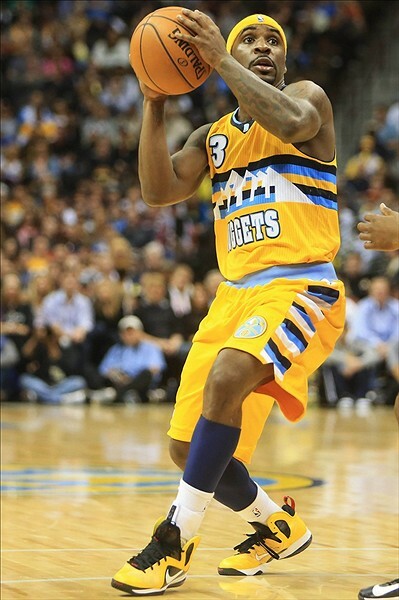 Ty Lawson of the Denver Nuggets is leading the pack with Cool Grey 9’s, Taxi 9 P.S’s and Blue Diamond X’s. 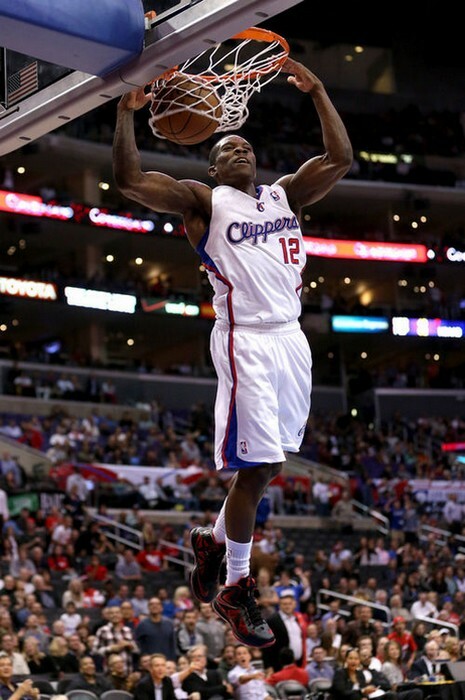 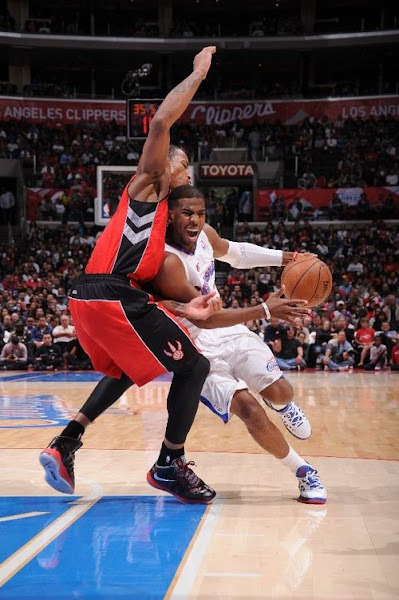 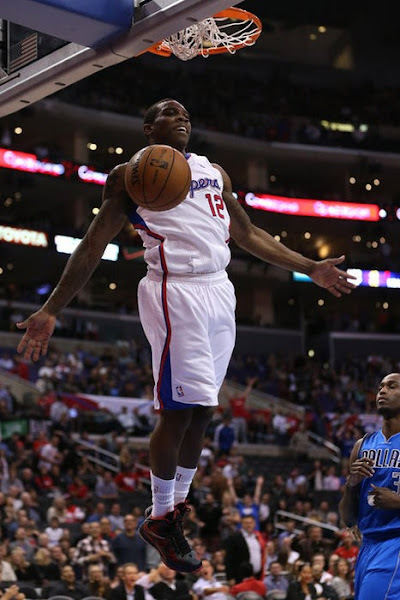 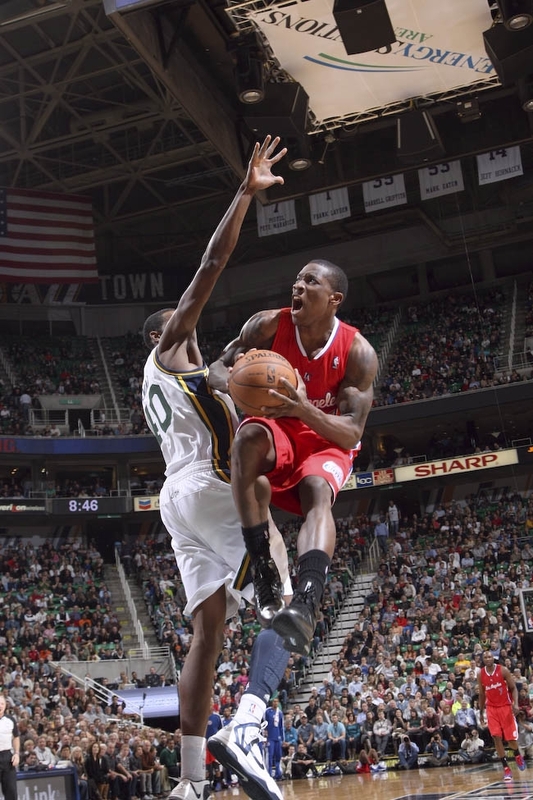 Eric Bledsoe of the Los Angeles Clippers aka Mini LeBron has already wore Pressure, Bred, and Carbon X’s. 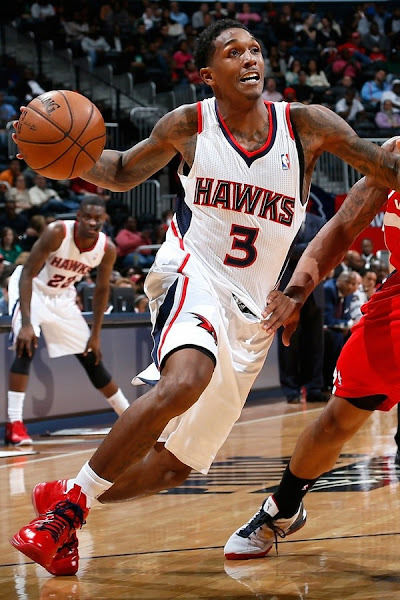 Lou Williams of the Atlanta Hawks has designed for himself a nice predominantly red colorway of the LBJ X on Nike iD. 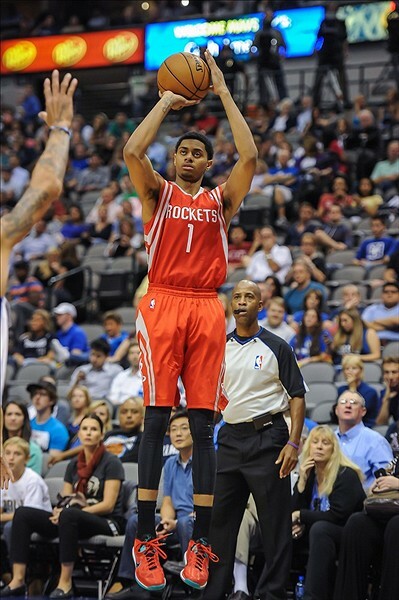 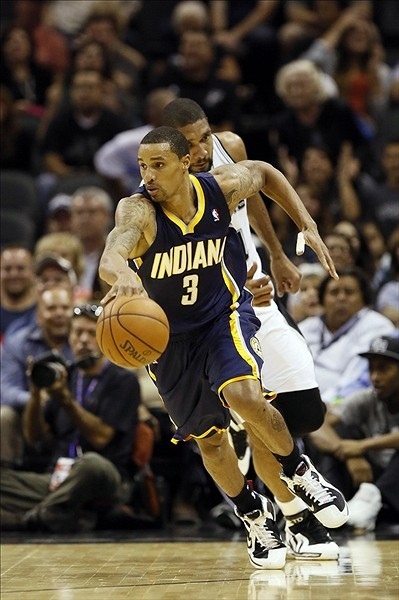 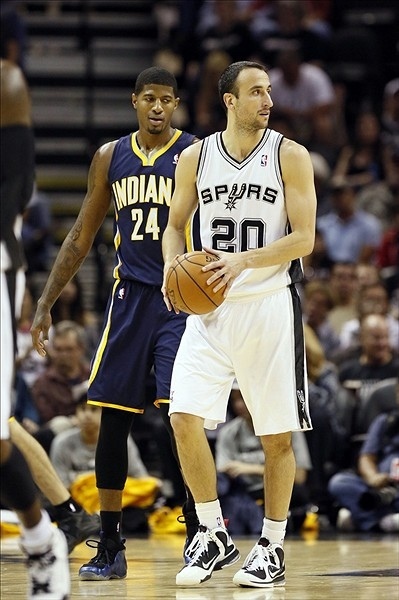 Manu Ginobili and George Hill are still wearing Freegums 9’s. 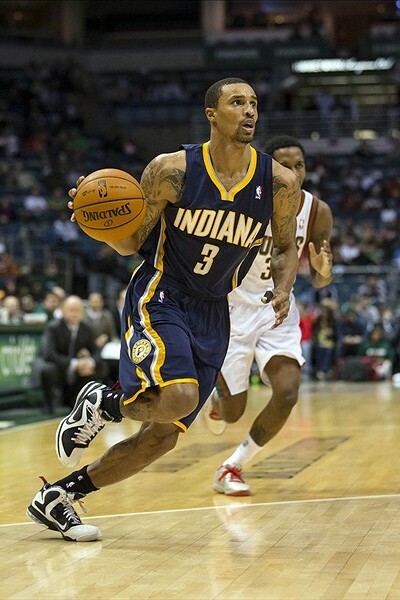 Check out the whole gallery after the break, which additionally includes Liverpool 9’s, the new Soldiers and more. 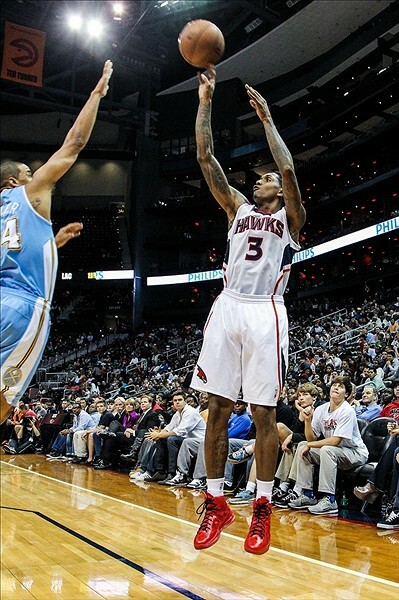 Big shout out to you big dummy for the help compiling the list. 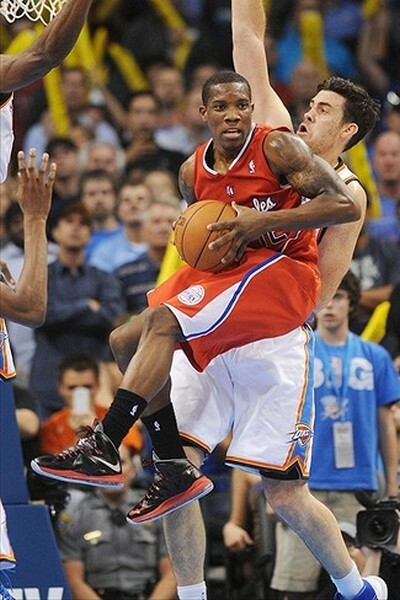 22-12-2012 Wearing Brons: Cavs and Bledsoe’s new Soldier 6 PEs and More!